Samsung galaxy note 8 is a very portable and high resolution camera phone, note 8 has infinity display with resolution of 1440 x 2960 pixels. The size of the mobile is 6.3 inch. It has speed micro processor. It consists of a rear camera with 12-megapixel, and another front camera with 8-megapixel with focal length divided by 1.7 aperture. Good news is that it consists of a glass with 5 layers, which helps not to scratch easily. Samsung guarantees on fire effects. It has a Random Access Memory (RAM) of 6GB, it uses an operating system of Android 7.1.1, great advantage is that it has good storing capacity of 64GB, one can feel happy due to its battery capacity of 3300mAh. September 12, 2017 is another historical day to all mobile lovers. 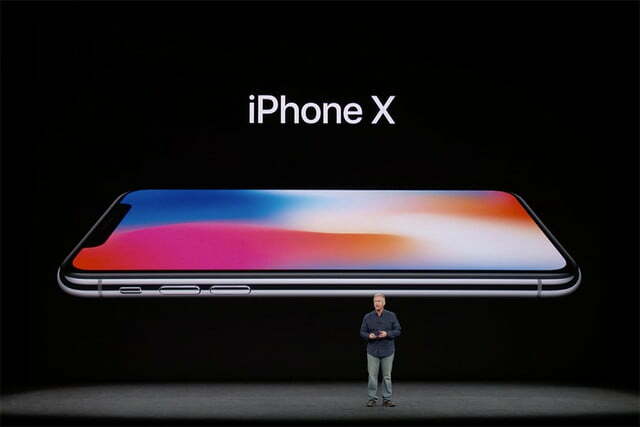 Apple Chief Executive Officer, Tim Cook unveiled the latest top-of-line handset iPhone X, it is a phone of advanced features and it is available in two vibrant colours, they are silver and space grey. This phone is the most expensive phone from iPhone series. It has alternative of edge to edge display. 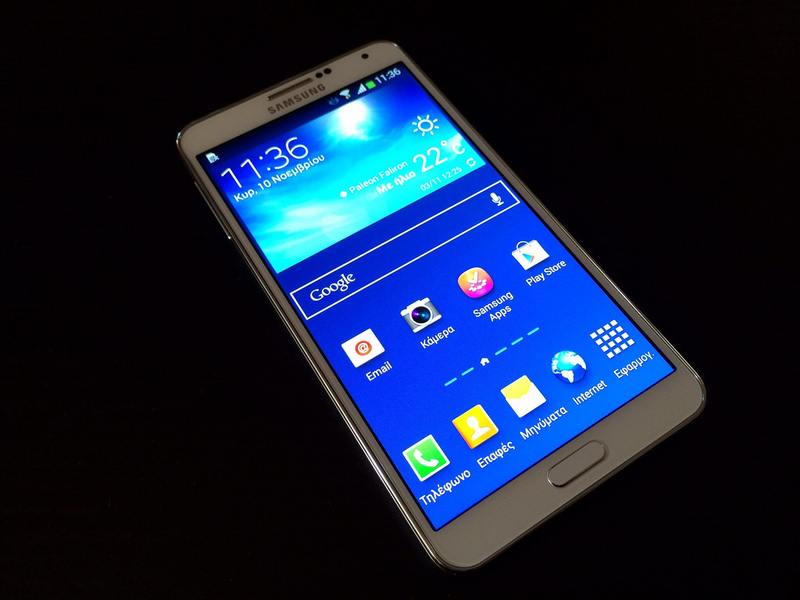 This phone will be the role model to all coming versions of mobiles. The major advantages of the phone is wireless charging facility which was not found in earlier mobiles. Another big advantage of the phone is infrared facial recognition. This features is replaced by earlier touch-ID, this new facial scanning system is very big change in the mobiles, and it can scan and identify among millions of faces. With competition going head to head between apple and Samsung, I think it is just a matter of loyalty and preference rather than specifications for making the choice between them.